STORE FRONT | Garage Door Repair | Abstract Overhead Door & Fence Co.
Is your business safe after you close? 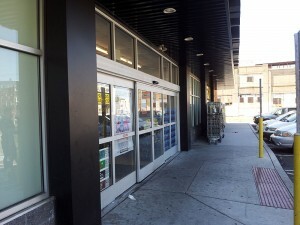 Protect your business with our store front security products. Rolling products available with solid, grille and perforated curtains. Steel scissor gates, single slide, Bi-part and pivot options. Full range of colors to match any project. Side folding aluminum gates, single slide, bi-part, straight and curved tracks. 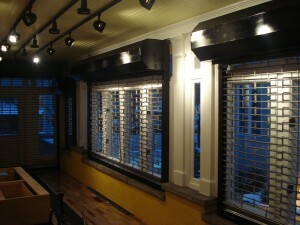 Custom fabricatd steel door and window guards.